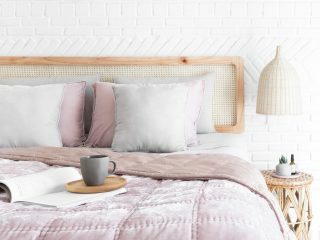 Creating a stylish and inviting children’s bedroom in a rental, where changes need to be kept to a minimum, can seem like an impossible task at first. 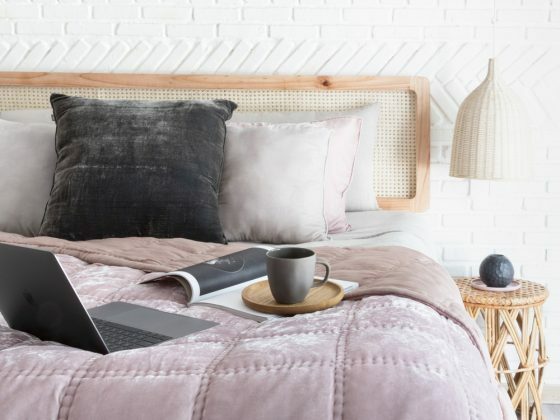 We see all these amazing homes on Pinterest, with tee-pees, amazing wall murals and built-in storage, and it can feel like a pipedream. But it doesn’t need to be. Today I wanted to take a slice of this inspiration and translate it into a rented home, enabling you to create a fun space for your mini-me. 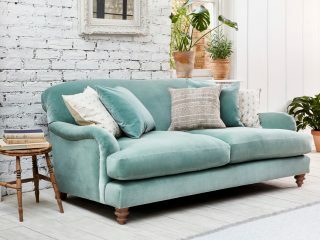 If you’re in rented accommodation that you plan on moving from in a year or so, consider buying furniture that adapts to your changing circumstances. A fold-away desk and chair can not only be transported easily, but they save space when not in use, stored away under the bed. Another piece of furniture you could invest in is a transitional bed. For example, if your little person is sleeping in their first grown-up bed, why not consider buying one that grows with them throughout the years. If you’re looking for more ideas, check out Room to Grow’s children’s bed buying guide, which highlights all the variations of beds for the perfect night’s slumber. 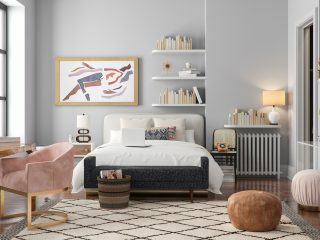 You might not be able to paint the walls, but there are so many ideas for neutral inspiration on Pinterest. 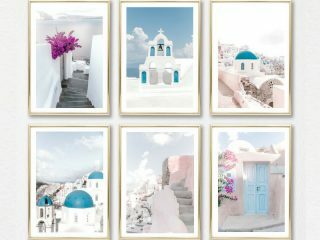 Either embrace the white/magnolia and add in lots of texture such as woods, rattan, sheepskin and plants, or consider adding wall decals that can easily be removed when you move. 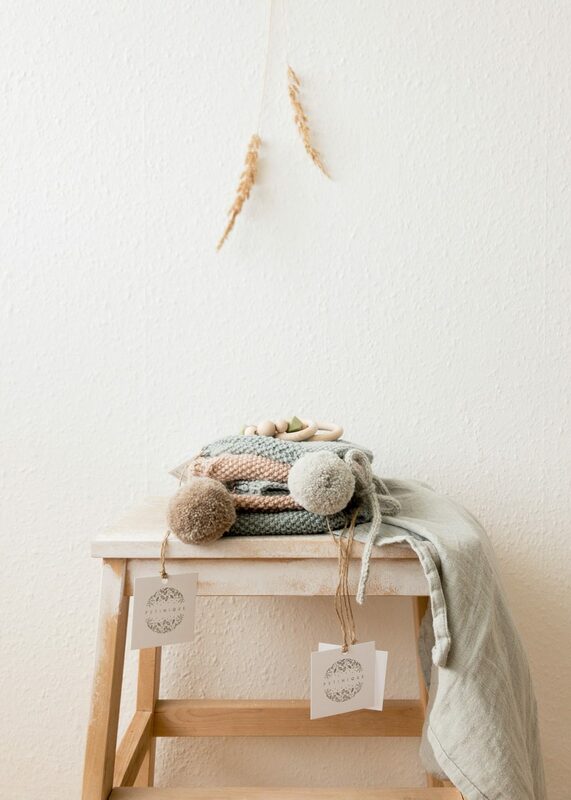 Etsy have some fantastic options, and you could either add them around the full room, or different areas such as around the bed, up and around the door, or where all the toys are stored. 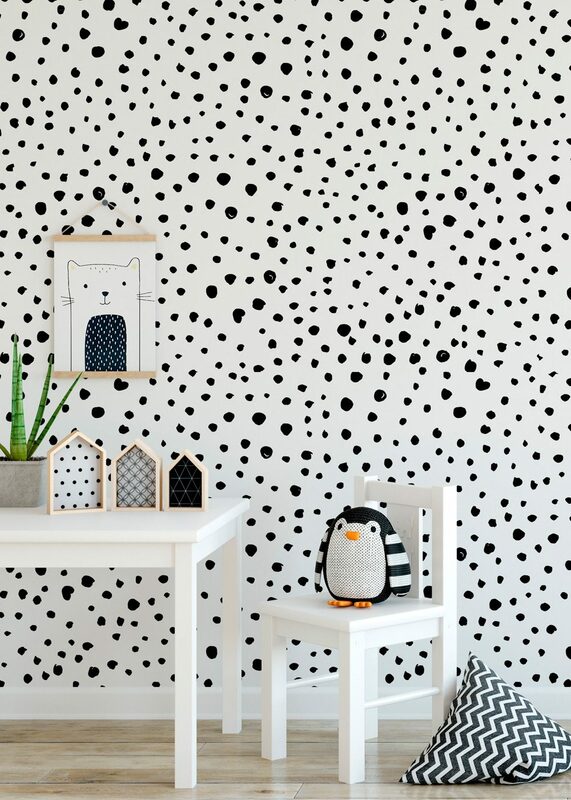 If, however, you’re looking to create more of a statement, why not look at removable wallpaper like this dalmatian print from Nutmeg. There are so many different options to choose from and as someone who has used removable wallpaper in my rental, I can highly recommend it. Grab your FREE copy of my digital interiors magazine right now! 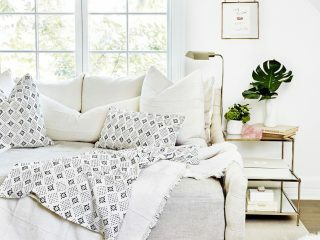 If you’re sticking to a neutral colour on the wall, but want to create a bright, fun bedroom, then add a huge rug (especially great for ugly carpets), hang printed curtains, add beanbags and find some gorgeous bedding – I can imagine my niece Matilda falling in love with this Unicorn Bedding – with throws and cushions. 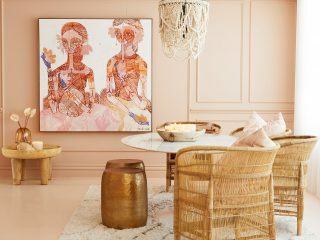 Colour palettes that work well (if that’s even possible) with magnolia walls include pink and orange, greens, and monochrome, while pastels pop against stark white, as do primary shades and black. The key to decorating a less than palatial rental is to integrate clever storage ideas into your space. 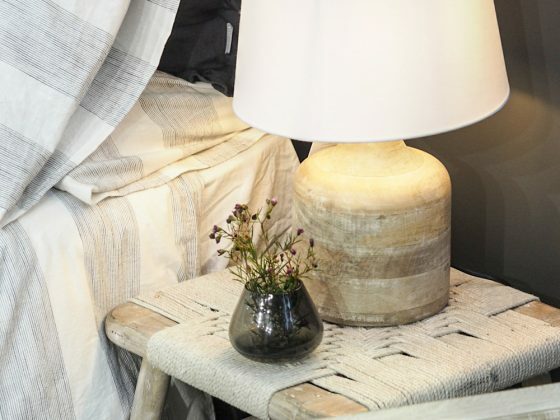 For example, why not use a stool as a bedside table, which can then be changed to seating for your fold away desk? Instead of wall shelving, how about hanging a hammock from underneath your window sill to store teddies in, held in place with Command Hooks. I use Command Strips to hang all my artwork throughout my apartment, and a year on nothing has come loose from the wall. 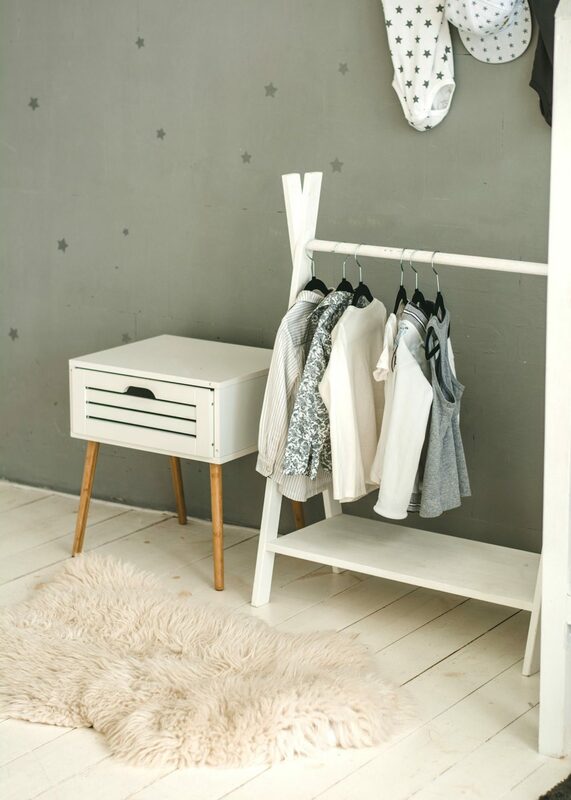 Other stylish storage ideas include wire baskets under the bed, the infamous Ikea kitchen trolley in turquoise to store toys in (and move around), and behind the door storage for wardrobes. 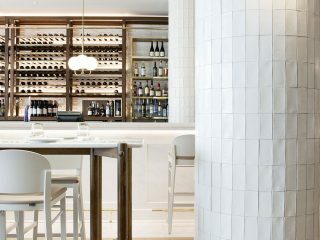 It really is about looking at the space with fresh eyes and seeing where you can add practical storage. With any home, whether that’s a rental or your forever home, the key to making a space work in functionality is to create different zones. 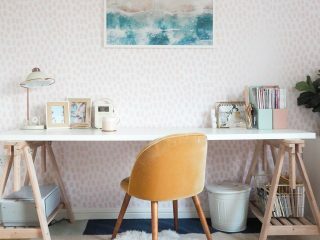 With a children’s bedroom, for example, you could have a work station, with a pinboard resting against the wall as opposed to be hung, a play corner, with storage baskets in a complementing colours, and perhaps a reading nook, with piles of books, a floor cushions and a little side lamp. Having dual uses to a room also frees up space in the rest of house, and creates a multifunctional space. Do you live in a rented home with children? How have you decorated with your landlord in mind? I’d love to hear your interior ideas so inspire me with a comment below.